Danny Gokey is gearing up for his first-ever headlining tour this Fall with the Hope Encounter tour. The tour will hit 29 markets across the country, including Los Angeles, Atlanta, Seattle, Phoenix, Oklahoma City, and more beginning in September, and will also feature Tauren Wells and breakout artist Riley Clemmons. 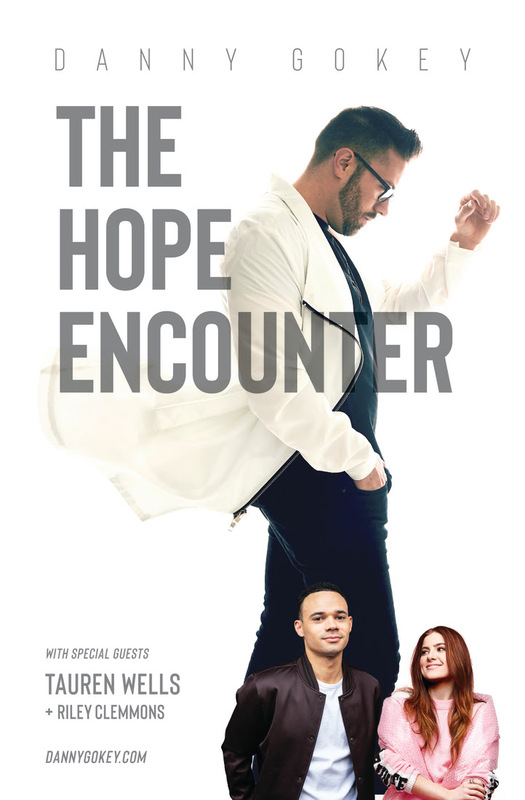 Hope Encounter tickets pre-sale takes place Tuesday, May 29. Venue pre-sales launch in each market on May 30, and national tickets go on sale Friday, June 1.